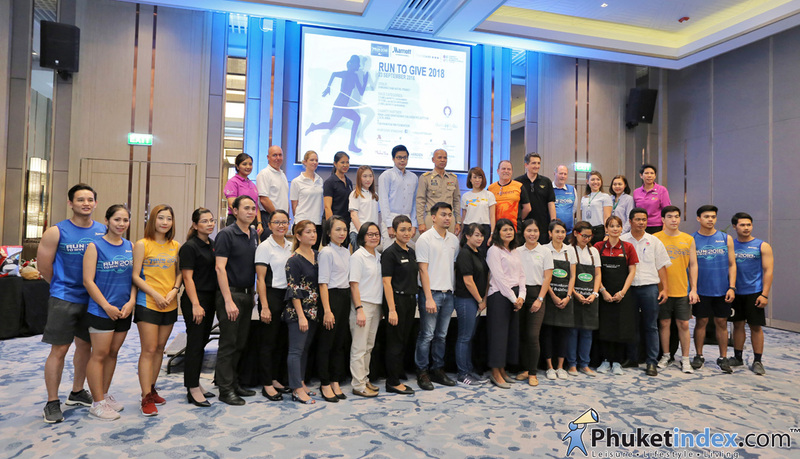 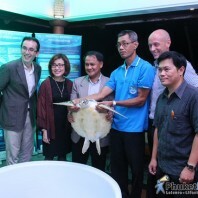 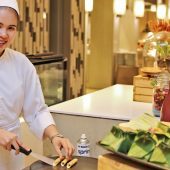 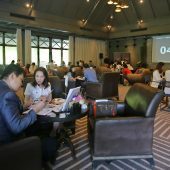 On Tuesday 28 August 2018 – Marriott International held “Run to Give – Press Conference” at Phuket Marriot Resort & Spa, Merlin Beach. 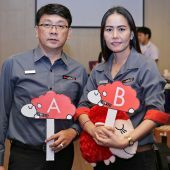 Marriott International is bringing back the successful Run to Give Charity Run which takes place at Bangwad Dam in Kathu, Phuket on 23 September 2018 (21 km – 450 THB, 10 km – 350 THB, 3 km – 300 THB). 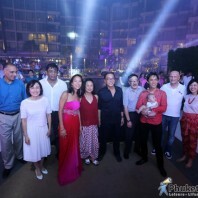 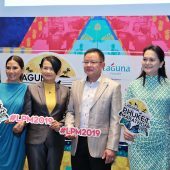 Going into its seventh year, Run To Give Phuket raises funds for Pun Fun Pun Yim Foundation and Maha Jakri Sirinthorn’s Children Development Project in remote locations.